Kari Haas – Managing Real Estate Broker of Kari Haas Real Estate Team, associated with Windermere Real Estate / Bellevue Commons, Inc. Together we discussed population growth, strategies for success in today’s real estate market and domestic violence. Thank you to Tina Mitchell and co-host Keelan Harvey for bringing us all together. Scroll to the bottom of the page for links to the whole show and to my segment! Below I have elaborated on the topics and questions touched upon during my segment. Enjoy and please reach out to me at 206-719-2224 if you have questions or comments! 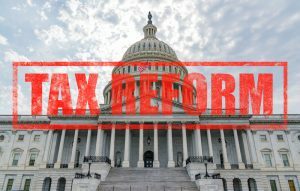 Listeners want to know if they should be buying and selling homes now or wait until the spring. 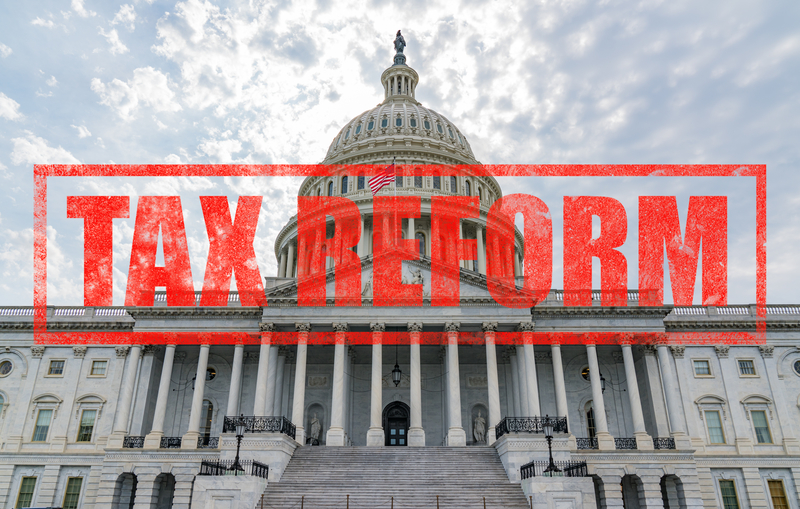 At any time of year, the market has a different set of pros and cons. Statistics will tell you that June/July is the best time to sell. I believe every time of year is a good time to buy and sell. There is more competition in the spring time for both buyers and sellers. For sellers in the spring, they need a real estate broker who knows how to set their home apart from the rest and market it to get the maximum viewership and buyers in the door. For buyers in the spring, with so many people out looking at homes and putting down offers, the price of buying a home increases. In the fall and winter months there is less inventory and less buyers. But the buyers who are out in the fall/winter are very serious about their mission. In springtime buyers might just be window shopping, but not in the winter. Winter is a great time to view homes because you will be able to tell if important items like the state of the heating system and which windows and doors have drafts. For sellers, have a broker who will stage your home creatively is an excellent way to impress buyers and get them in the door. The time to go on market is extremely subjective. I work with my clients to understand their goals and help them make the right decision about when to go on market to exceed their goals and get the highest return on their investment. What are the most important things for people to do to get their houses ready for sale in this tough market? Selling your home is an emotional process. It represents one of, if not your biggest investment; it is the place where you raised your children; you’ve poured endless passion into personal touches from artwork and rugs to remodels. As difficult as it is, it is paramount to remove your self from the emotions attached to the home. The best thing you can do is hire a real estate broker who is deeply in touch with the buyer’s market and can advise you on renovations necessary. These often include dated wallpaper, old carpet and popcorn ceilings. When selling, how can you differentiate your home from other homes on the market? Marketing and presentation are the two biggest factors in differentiating your home from the competition. Your real estate broker needs to stage the home or hire a stager that will make the home feel clean and fresh. The staging should expertly balance the need for enough furniture so that the home is warm and welcoming, but not too much so that the buyer can imagine herself and her belongings in the home. A strategic marketing plan ensures that your home will be seen and be seen by the right people. Your real estate broker must identify target audiences and develop a strategic marketing plan that will highlight the home, the property and the location in a way that maximizes viewership. These marketing plans differ from property to property and client to client. 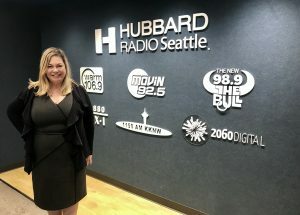 A strategic marketing plan might focus on catering to a foreign market, people moving up to the greater Seattle area from California, or a neighborhood campaign. How do our listeners decide what needs to be remodeled and what is good as is? Deciding what needs to be remodeled is tough. The right real estate broker will be able to advise you on what to prioritize. 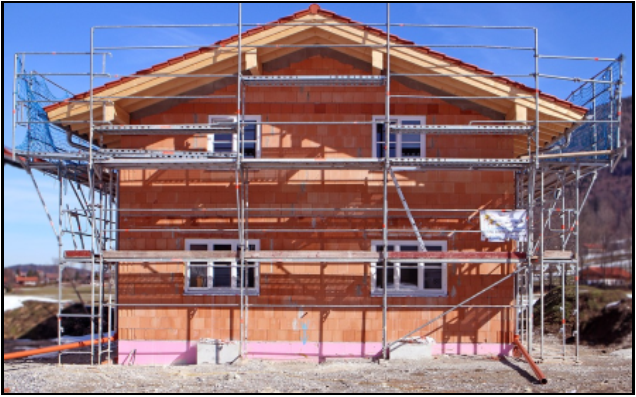 Your real estate broker will do this by understanding market standards, and then working with you to understand your budget for the projects identified as needs. When working with the Kari Haas Team, a project manager is provided in order to keep track of and complete these projects so you can have as stress-free an experience as possible and focus on preserving your cherished items. What should you be looking for in a real estate broker? A good real estate broker will demonstrate honesty, integrity and commitment as well as be knowledgeable and active in the market place. You will have the most positive experience possible if you choose somebody who you are confident has your best interests at heart. As in other industries, checking customer reviews is a great way to learn more about the real estate broker you are considering. I am incredibly proud of the customer-centric business model I have developed for my team. We treat each client like our favorite aunt or uncle, we engage in continued education to stay ahead of the game, and we do what we do because we love it. What areas should people be investing in right now to get the best bang for their buck? We have seen more and more businesses create branches outside of Seattle or move away from the big city all together. With that in mind, buyers are developing more of a taste for areas to the south between Seattle and Tacoma – Federal Way, Des Moines, Kent, Auburn – and areas north between Seattle and Bellingham – Mt. Vernon, Arlington, Stanwood. Another group moving north is our elderly population so they can easy go across the border for pharmaceutical care. What are some options for baby boomers looking to down-size? When you have lived in one place for so long you have collected so many things that you love, which makes downsizing painful. Our team provides you the support you need to sort through your belongings and determine your next steps. We are there for you every step of the way, including finding a suitable next or final residence. What do millennials need to consider when buying their first home? The first step for millennials interested in buying a home is to develop a five-year-plan. Buying a home is a huge long-term investment. These buyers should be considering their professional goals, when they might want to start a family and what kind of neighborhood they want to live in down the line. People stay in their houses for an average of 7 years. 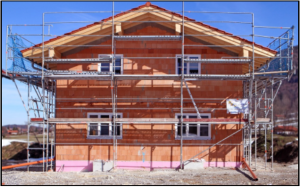 A good real estate broker will ask you about these kinds of plans to ensure the best service. Tell me about your team. What makes it special? I have a super exceptional team of high-quality individuals who all have different talents and make meaningful contributions to the success of our clients. Having a team allows me to better help my clients because I’m able to focus on the marketing and negotiations while my support staff takes care of inspections, appraisals, escrow and other aspects of buying and selling. I am so grateful for these awesome people. And so are my clients! 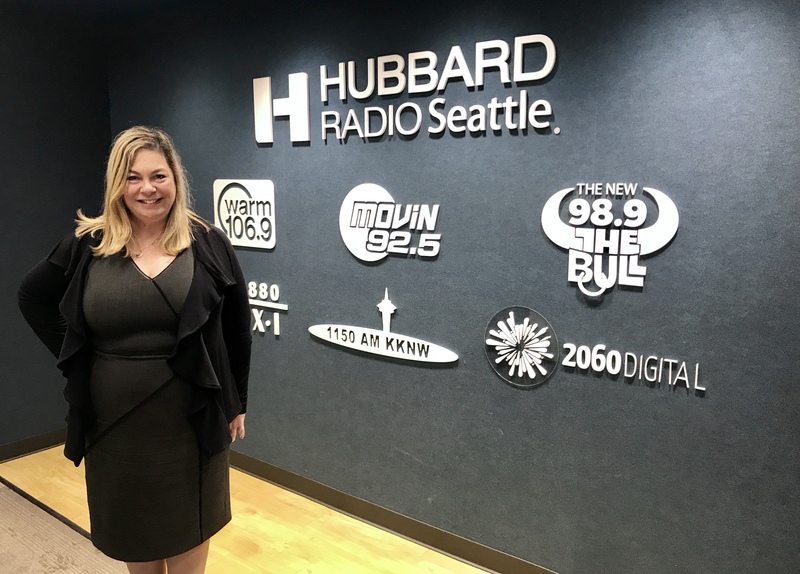 Click here to listen to Kari’s show segment. Click here listen to the full episode. #GivingTuesday ushers in the charitable season, immediately following Thanksgiving and the popular shopping days of Black Friday and Cyber Monday. There are so many amazing organizations deserving donations on #GivingTuesday near and far. Here are my top 5 local organizations! Mission Statement: BYT’s mission is to provide opportunities in the performing arts for all young people, regardless of income or ability, and allow them to perform before a live audience. 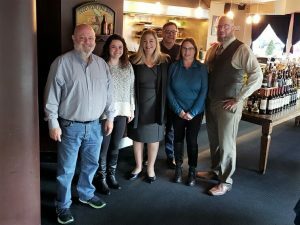 At the same time, the theater provides the community with quality productions, which are both entertaining and socially relevant for the entire family.I am proud to have been a board member and and to have helped raise funds to build the new Bellevue Youth Theatre at Crossroads Park many years ago. I am also proud to still be a strong supporter today. Click here to be part of Bellevue Youth Theatre’s mission this #GivingTuesday! 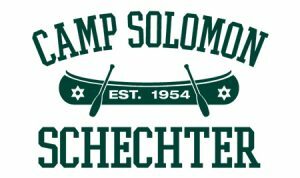 Mission Statement: Camp Solomon Schechter (CSS) has a 65-year tradition of fun, friendship, and Jewish education in the Pacific Northwest. CSS values each child as an individual and strives to support their social and spiritual growth. 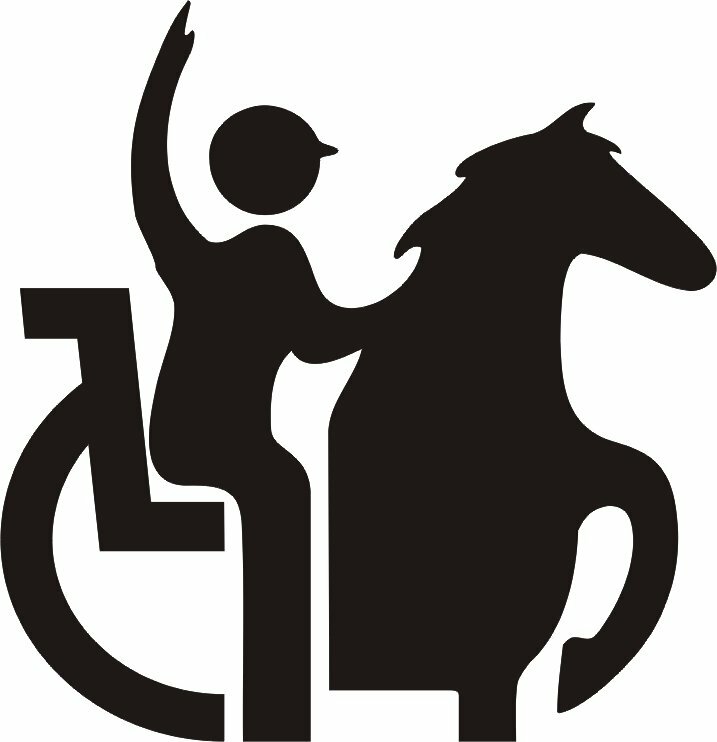 Campers have the opportunity to be independent in a safe and nurturing environment. CSS is a fully immersive, welcoming, and spiritual Jewish environment. CSS emphasizes the values of integrity, derech eretz (respect), and tikkun olam (repairing the world), all while fostering life-long friendships. At CSS, Judaism and Joy are truly one!Camp Solomon Schechter has been an integral part of my life and has helped shape the person I am today. I attended CSS as a camper and later worked there as a lifeguard. My children also attended (and one of them still attends!) CSS. Even my mother attended CSS! I am following my grandmother’s footsteps by being an active board member for CSS to ensure that future generations can benefit from this wonderful organization. 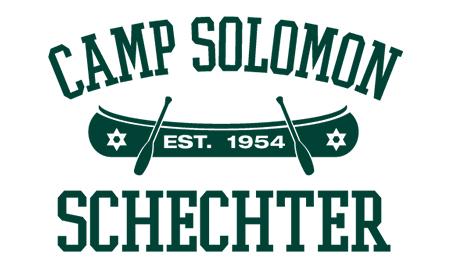 I give to Camp Solomon Schechter on #GivingTuesday and every day! Join me by clicking here! 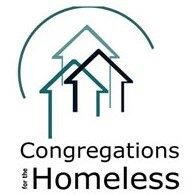 Mission Statement: To help families and women experiencing homelessness on the Eastside. Helping our community’s population of people in need is a huge passion of mine. I’ve been working with the Eastside Winter Shelter for a number of years now and it is incredibly rewarding. Though #GivingTueday is generally about giving donations, what they really need is food, paper goods and your time. We are in our 5th year sponsoring the paper goods drive and are still collecting! Call me at 206-719-2224 for more information or for a paper goods pick-up. Click here to get involved! Mission Statement: To aid worthy Jewish people to be and remain self-supporting and self-respecting persons by aid of loans, grants, and such services as the individual may require. Such loans, grants, and services shall be rendered without interest or other charge.I cannot overstate how important this organization is. I was the recipient of one of these loans many years ago as a struggling single mother. This organization was there when I was in need. It lifted me up so that I could help myself. 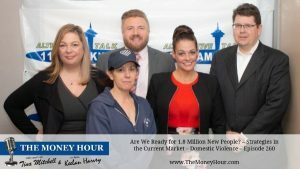 Now I am incredibly privileged to help support this organization and therefore many people who need a little extra help. If you need help, contact HFLA today to apply for a loan! And if you are planning your #GivingTuesday donations, please include HFLA and click here! Mission Statement: Little Bit Therapeutic Riding Center is a community where horses transform the bodies, minds, and spirits of people with disabilities.Every year I volunteer at Little Bit with my office, Windermere Bellevue Commons. We’ve been doing this as a group for 17 years and I’m proud to support such a vital, caring and nurturing service to our community. It is a beautiful place filled with beautiful people doing incredibly meaningful work. Check it out today and give to Little Bit this #GivingTuesday by clicking here! Increased inventory, slower sales and price reductions all point to a balancing market—welcome news for price-shocked buyers. Sales prices for the Eastside real estate market are up from last October and down from the all-time high reached this spring. Despite the slowdown, it’s important to point out that we’re only moving back toward a normal market. King and Snohomish counties each have over two months of available inventory. While that is double the inventory of last year , it’s short of the four to six months supply that is considered a balanced market. Sellers looking to list their Eastside real estate properties now can be sure there remains plenty of interest among home buyers. The median home on the Eastside sold for $890,000 in October, up 5 percent from last year and unchanged from the previous month. While year-over-year price increases were in the single digits for the Eastside overall, several areas, including Kirkland, Woodinville and Mercer Island, experienced double-digit price gains. Buyers still have to pay a premium for desirable Eastside real estate properties. However, with more choices and less buyer urgency, sellers need to price their home correctly to maximize chances of getting the best possible return. Inventory in King County for all homes, both single-family and condominium, soared 102 percent over last October. The increase was due to an influx of new listings and the fact that homes are now taking longer to sell than at the peak of the market this spring. While buyers now have more breathing room for decision making, the 2.4 months of inventory in King County is still far from a balanced market. The median price of a single-family home in October was $670,999, an increase of 7 percent from the same time last year, and virtually unchanged from August and September. South King County showed larger increases, with prices rising over 10 percent from a year ago in Auburn, Kent and Renton. Inventory in Snohomish County soared 65 percent in October compared to a year ago. The area now has 2.4 months of inventory, about the same supply as King County. As with most of the Puget Sound area, the increase in inventory was due to a higher number of sellers listing their homes and fewer sales. Year-over-year, the median price of a single-family home sold in October in Snohomish County grew 8 percent to $473,000. The median price in September was $485,000. 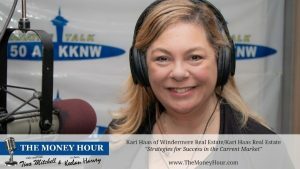 This post about the Greater Seattle and Eastside real estate markets originally appeared on the Windermere Eastside Blog. If you are thinking of buying or selling, call me at 206-719-2224. I have a proven process in this tough market to achieve your goals. My clients buy for less and sell for more than the industry average. Let’s sell your house and find your home! filled with proud locals and a hotbed of unprecedented growth for creative newcomers seeking entrepreneurship and arts communities. From the vibrant nightlife on Sixth Avenue, to the posh museum district, to the great outdoors, Tacoma has something for everyone.